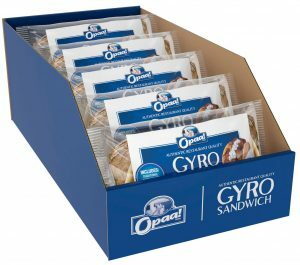 Enjoy authentic, restaurant-quality Greek Gyros right from your freezer. Everything you need in one convenient, clear wrapped package! 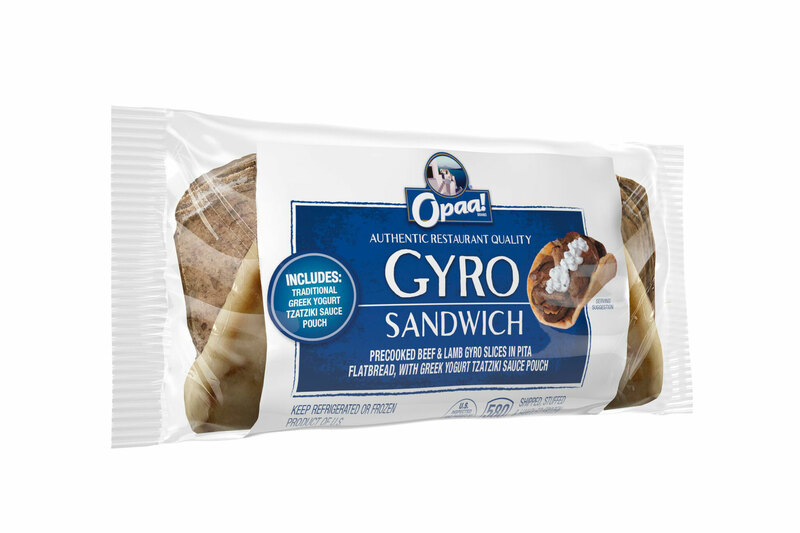 GYRO SLICES: Beef, Cereal Binder (Corn Flour, Wheat Flour, and Rye Flour), Water, Lamb, Contains 2% or less of: Seasonings (Monosodium Glutamate, Spices, Onions, Garlic, Maltodextrin), Salt, Lemon Juice Concentrate. 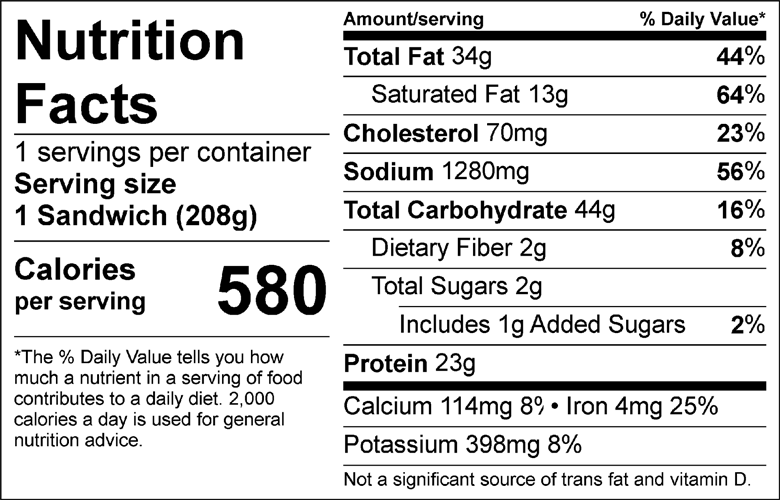 TZATZIKI SAUCE: Greek Yogurt (Pasteurized Grade A Skim Milk, Milk Protein Concentrate, Cream, Pectin, Enzymes, Active Yogurt Cultures [S. Thermophilus, L. Bulgaricus, L. Acidophilus, Bifidus and L. Casei]), Cucumber, Lemon Juice, Soybean Oil and/or Canola Oil, Garlic Puree (Garlic, Citric Acid and Ascorbic Acid), Stabilizer (Rice Flour, Sodium Citrate, Locust Bean Gum, Food Starch), Contains 2% or less of: Salt, Citrus Fiber (Citrus Flour, Sugar), Spices, Xanthan Gum.